Who We Are : Benedict Homes Inc.
From managing investment portfolios to building a distinguished portfolio of homes for over 30 years, Billy Benedict has proven his creative talent by constructing multimillion dollar classical residences and renovations for discriminating clients. A fourth generation Atlantan, Billy matriculated at The Westminster Schools, the University of North Carolina at Chapel Hill, and received a Masters in Business Administration with honors from Georgia State University. Billy embarked on his business career as an investment management professional. In 1972, Billy designed his own residence for his family, and enjoyed the process so much that he founded Benedict Homes. 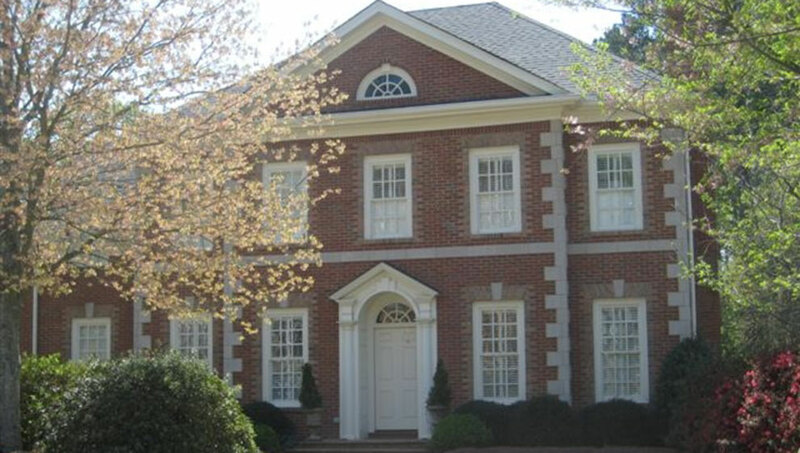 Atlanta-based Benedict Homes, Inc., has specialized in building classically-styled, elegant custom homes in metro Atlanta, primarily in the exclusive Buckhead area, for over 30 years. Our company is dedicated to providing integrity, reliability, style, and outstanding customer service. We know building a new home is a major investment, and we strive to help you realize the home of your dreams. Every Benedict home is planned and built to provide great comfort, maximize living areas and be highly desirable in today's marketplace. 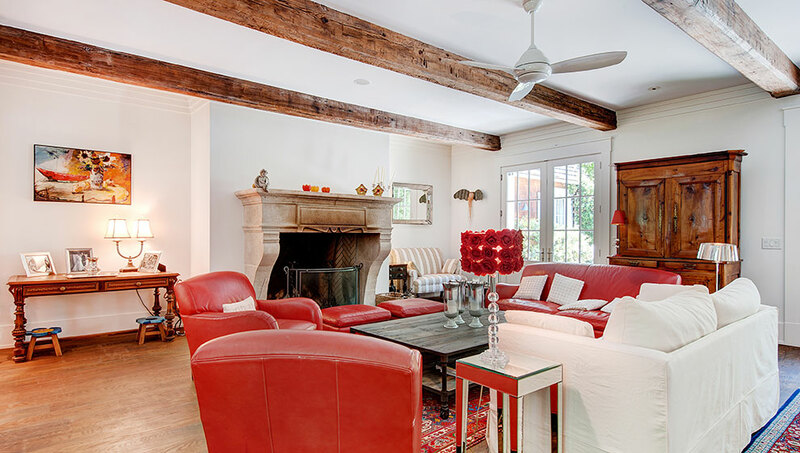 We work closely with acclaimed Atlanta architects and designers to ensure an aesthetically pleasing design, which reflects your personal style and taste. 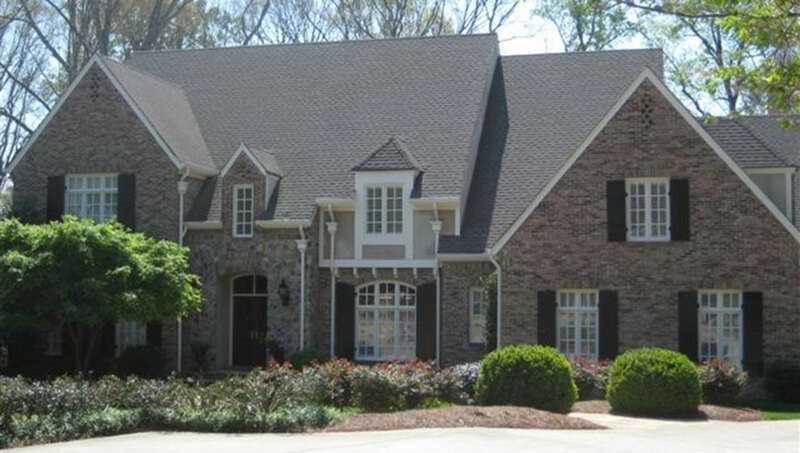 Benedict Homes has a unique style, one that is evident in our details and architectural designs. 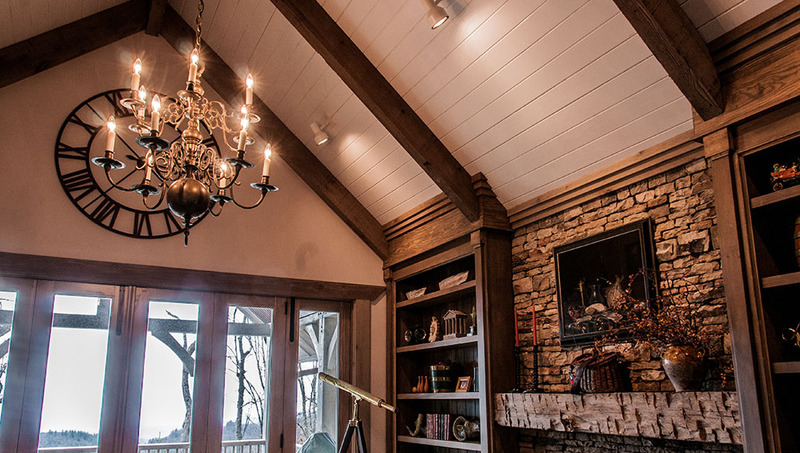 Our team of seasoned professionals takes pride in building your home with the finest craftsmanship. Our goal is to exceed expectations and deliver a quality end product you will appreciate for years to come.